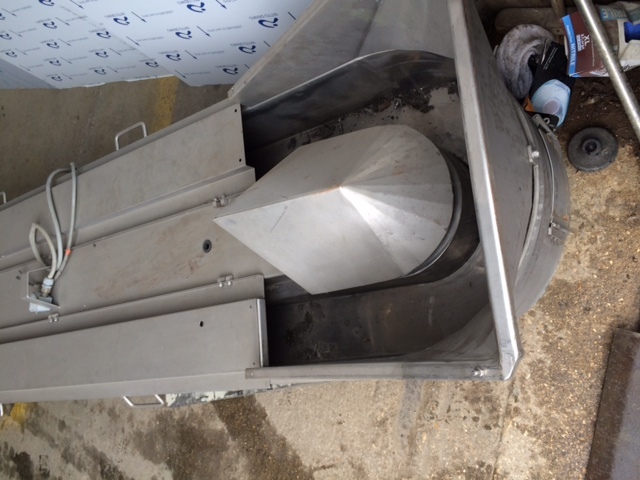 We have two non spill elevators previously used for getting wet product into a freezer. The belts are completely enclosed so there is no product lost in transportation. They measure 4800mm long, 710mm wide and have a 120mm belt. They are sold separately one has a belt on the other doesn’t. Fountain Food Machinery & Equipment specialise in the sales of new and used food processing machinery and equipment throughout the UK and Europe.